Here are some photos that were taken from Tokyo Tower. The view from the tower is an excellent way to see just how crowded Tokyo really is. 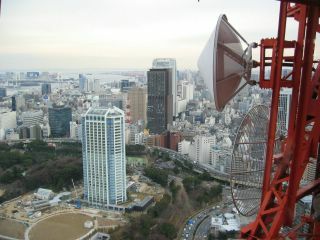 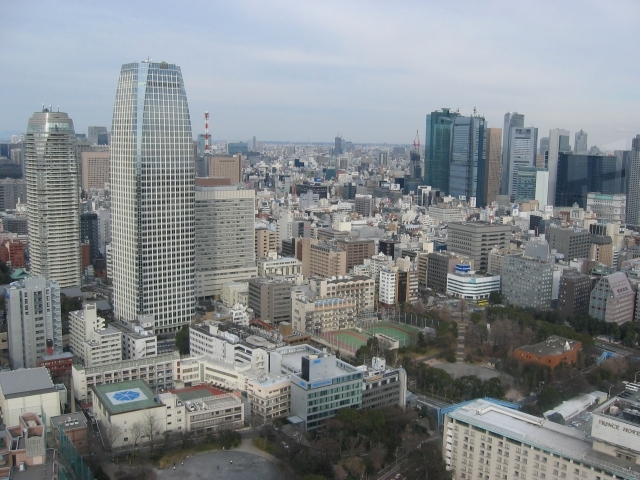 Tokyo Tower is located in the Minato-Ku section of Tokyo. 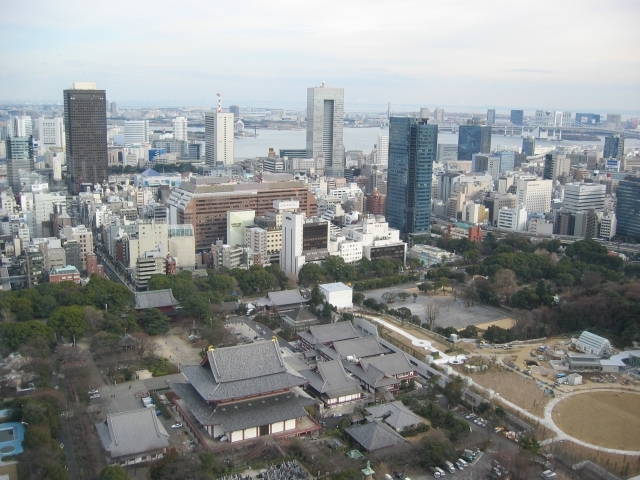 Here is the Wikipedia page for Minato-Ku. 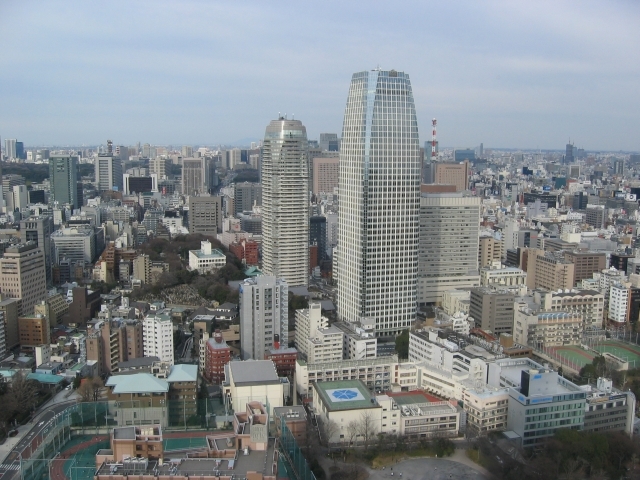 You can see the location of Tokyo Tower at the bottom of this map on Yahoo Travel’s web page. 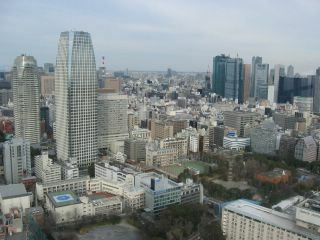 Tomorrow’s posting will be four more photos taken from Tokyo Tower.